This meeting took place at the Queen Elizabeth Hospital in Birmingham, on Wednesday 14 March 2012. 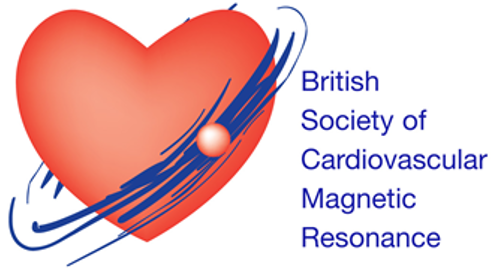 The programme for the meeting is available here: 7th BSCMR Meeting final programme. A report written by Dr Nigel Artis and Dr John-Paul Carpenter from this meeting has been published in the Oct/Nov 2012 issue of Cardiology News (Volume 16, number 1, pp 26). McAlindon, E A comparison of techniques for the detection of myocardial oedema (ACUT2E vs T2-STIR vs EGE vs T2 mapping): new methods to assess the area at risk? Edwards, NC Valvular surgery for carcinoid heart disease – too little to late? Sammut, EC Does CMR help in clinical management of patients with pericardial disease? Feng, Yanqiu On optimal liver T2* measurement: region of interest or pixel-wise?